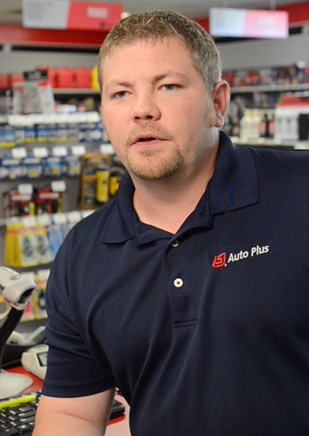 Join the Auto PlusSM Team! 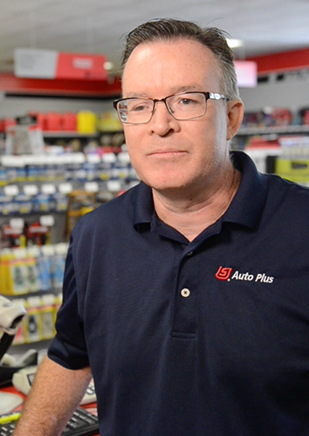 Auto PlusSM is one of the fastest-growing distributors of automotive parts and services. Our success comes from our experienced and knowledgeable Team Members who are committed to providing excellent service. Our sights are set on continued growth, and we need talented people to drive the business. We have opportunities in stores and distribution centers, as well as in sales and support functions. If you are interested in working for a company that is absolutely on the rise, please use the link below to view positions that are currently open.